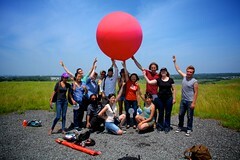 In partnership with Public Labs, the New York City Parks Department and the Center for Urban Science and Progress, we will be hosting three workshops during the event to demonstrate balloon photography techniques and let the public begin to map this vast landscape. 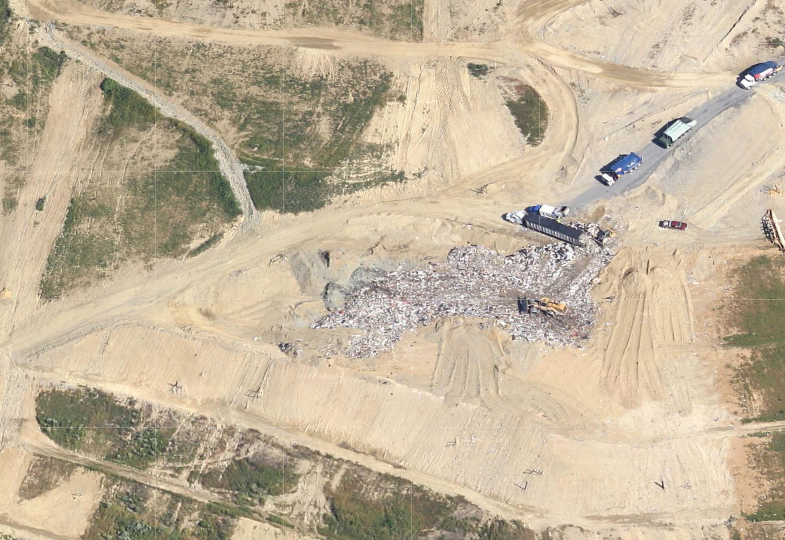 Our country is populated with sanitary landfills, but where are they? By using the Environmental Protection Agency's MSW permit database, this map plots all of the landfills in the country starting with the ones closest to you. Waste is one of the most challenging issues city governments face. The increasing cost and complexity to handle waste calls for a better understanding of the waste stream. What if we could predict the amount of waste generated each day? eCan has a simple goal: provide incentive for people to clean up street litter. 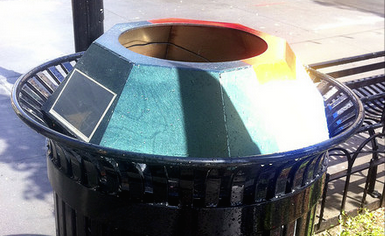 What would the city look like without any litter? eCan is designed to identify trash being thrown away making it possible to give rewards for cleaning up street litter. Tracking trash has the potential to help inform not only the general public but also city governments and businesses about the waste stream and can help identify problems and solutions.